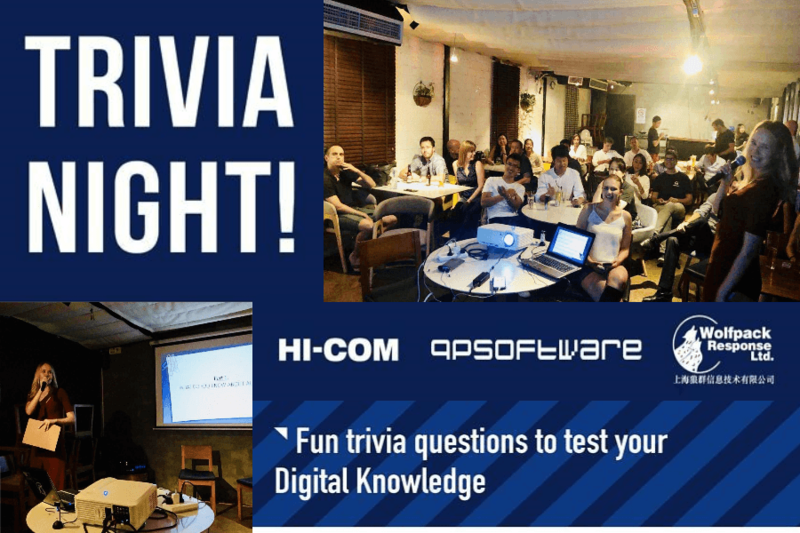 HI-COM was proud to organise a fun trivia night (quiz game), that tested participants’ knowledge of China’s technological development, content localization, and China’s digital activities in general! 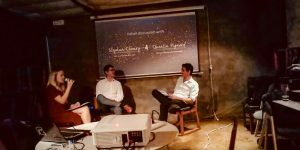 It was a fun and interesting evening, which was followed by an hour or two of networking. 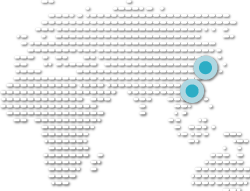 Extra bonus for the biggest brainbox – a bottle of Champagne! 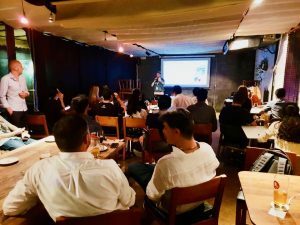 Localisation Trivia Night and a panel session with experts in localisation and tech – translation and tech news, and other China specific questions converted into a quiz – for easy, interactive and fun learning.